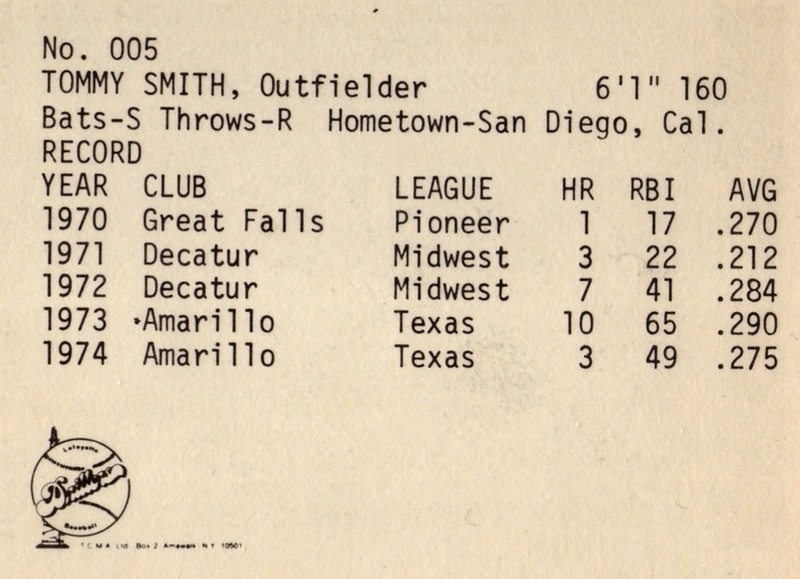 Today's set profile marks the first time TCMA created a team set beyond Iowa's borders, after promoting Cedar Rapids, Dubuque, Clinton, and the Quad Cities (set profile) in 1975 and earlier years. They only produced black-and-white cards until 1979, probably to save printing costs for both the company and their small market clients. The Drillers played in Lafayette for just two years (1975-76), but managed a 1975 co-championship with Midland, TX. 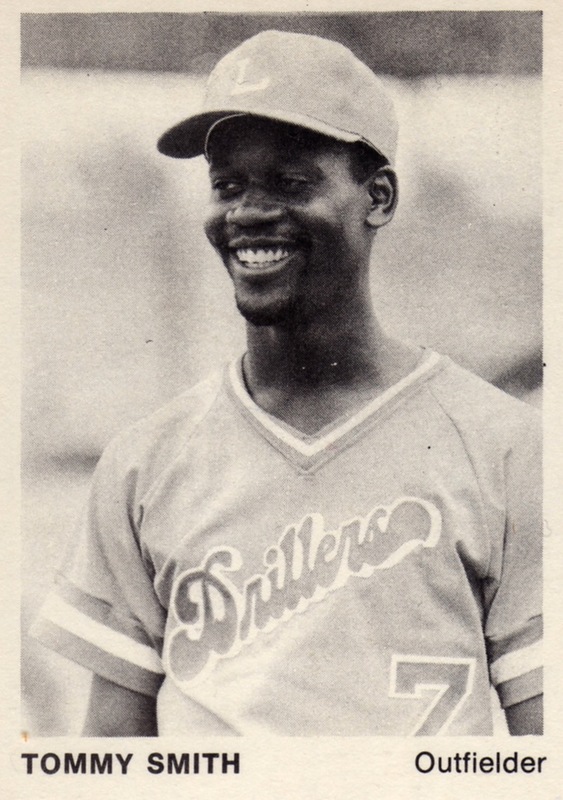 Minor league teams release players to their MLB affiliates by September, so title game rainouts forced a tie that year, a pretty rare occurrence in the league's 100-year history. 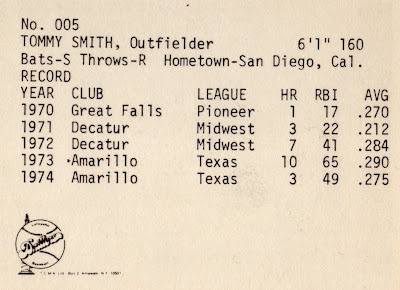 Value: Minor league singles cost a few dollars, unless they became a star in the majors later on.